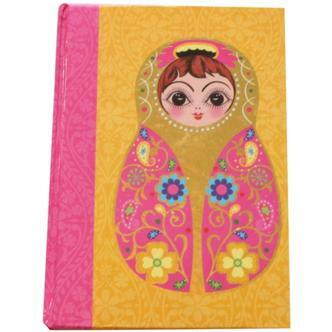 Beautifully designed bright notebooks with a Matryoshka Babushka design to the front. Internally these 77 page (approx) books are lined. 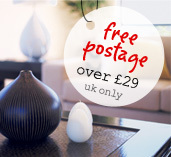 In paper and thick card. Size H 15cm x 11cm.